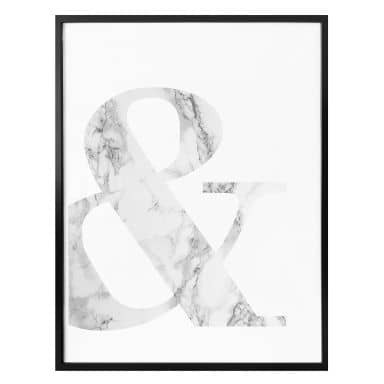 Black and white is just perfect for any interior! 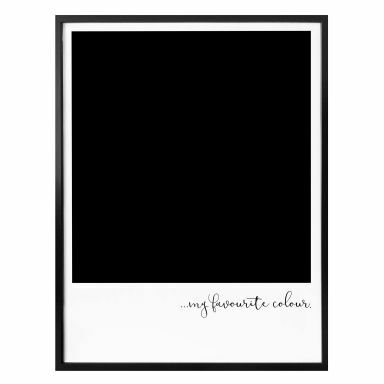 It is easy to combine with other colours. 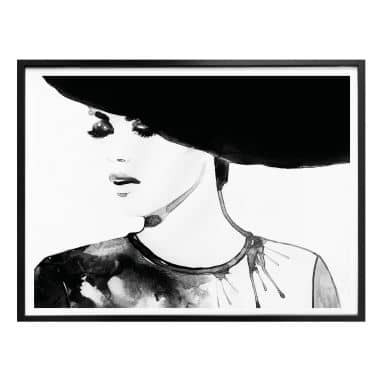 Black and white is timeless and never goes out of style. 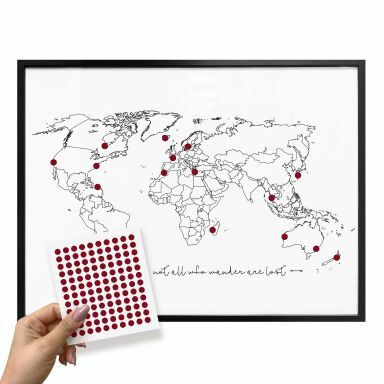 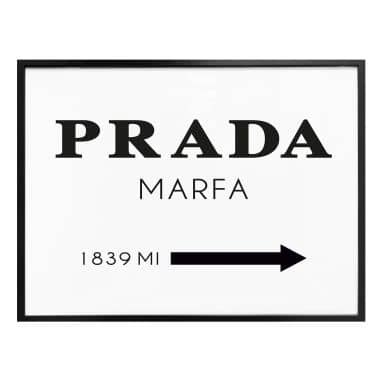 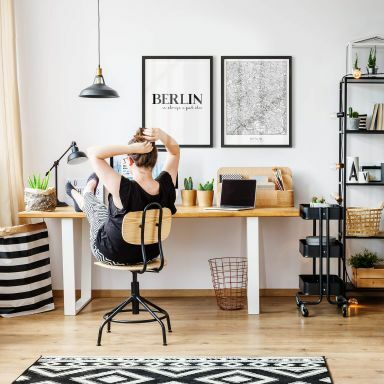 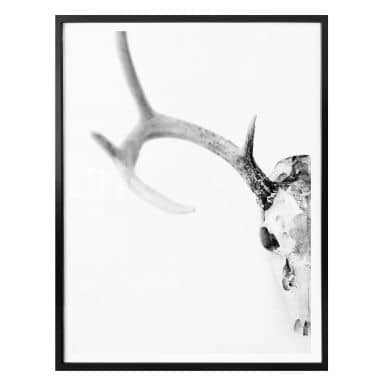 When you are looking for stylish wall art for your home or office, you've come to the right place. 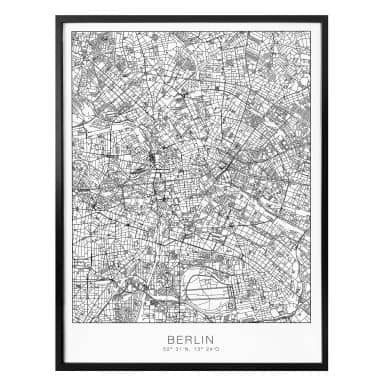 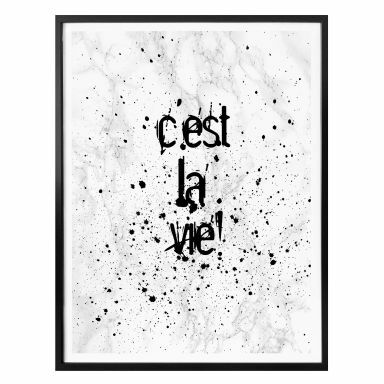 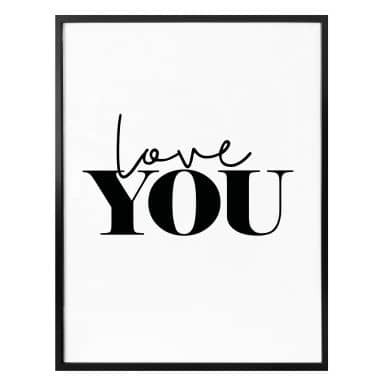 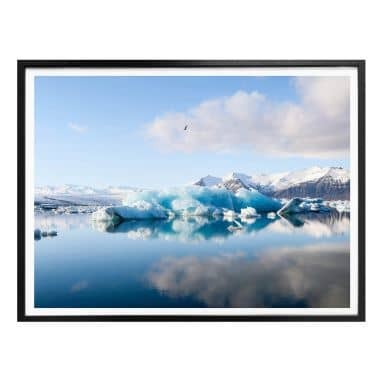 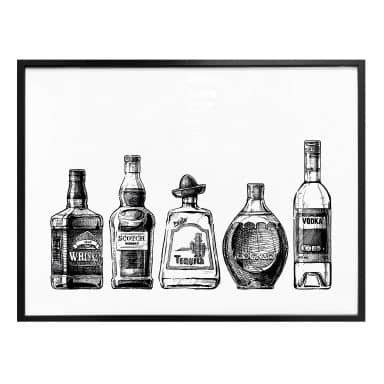 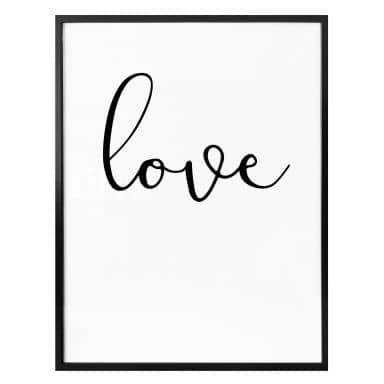 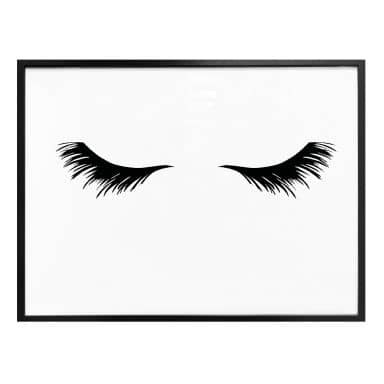 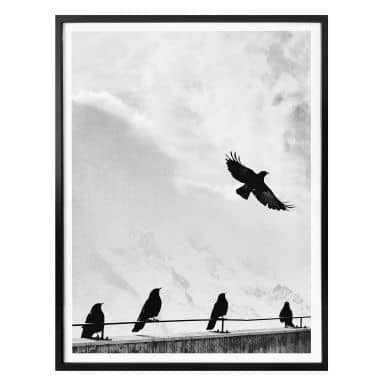 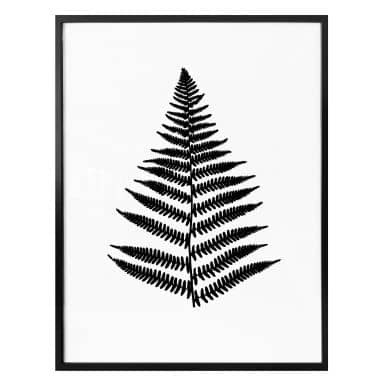 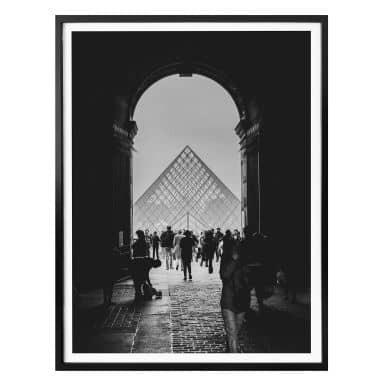 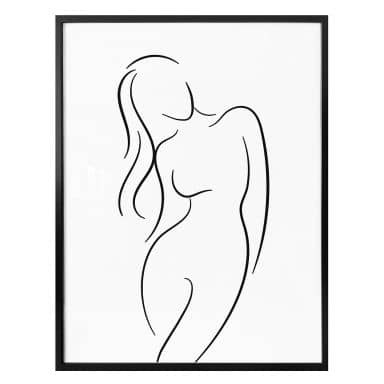 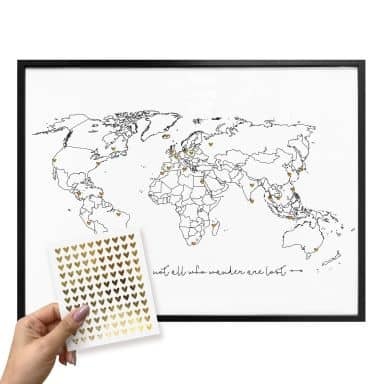 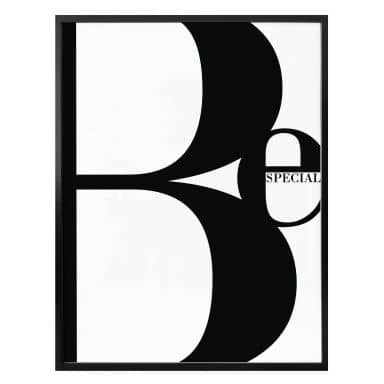 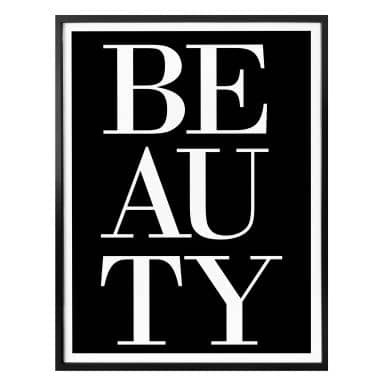 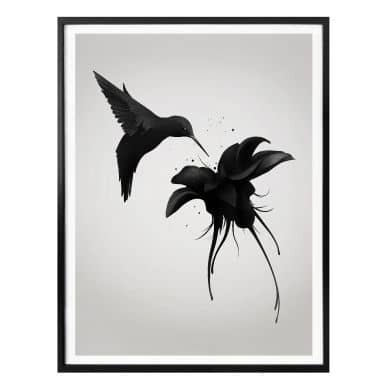 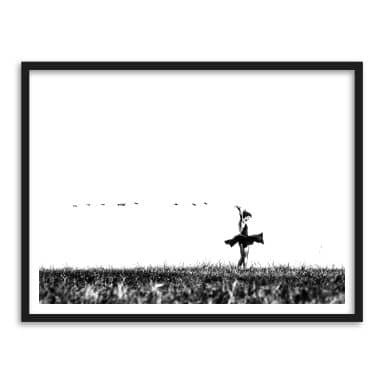 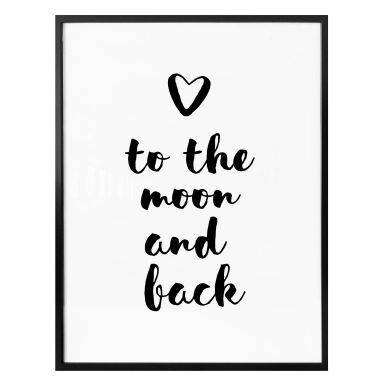 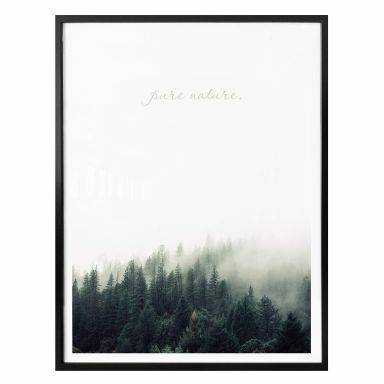 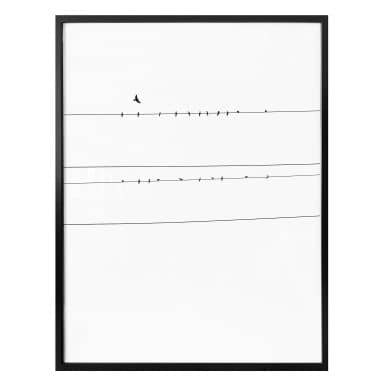 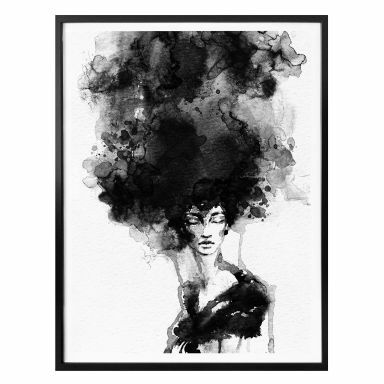 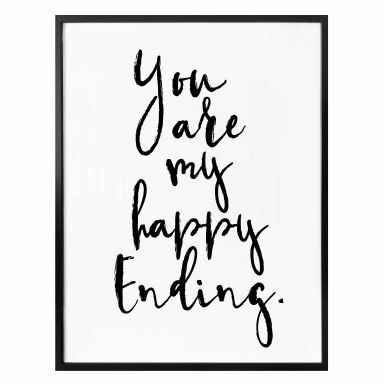 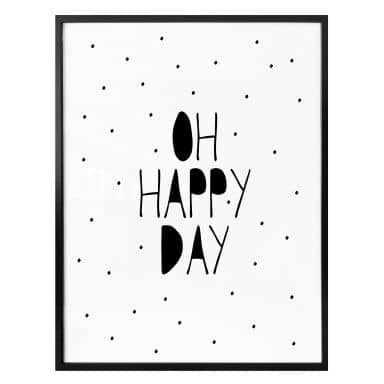 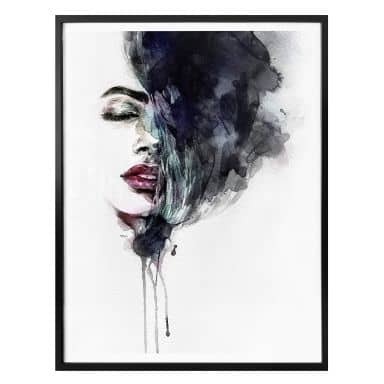 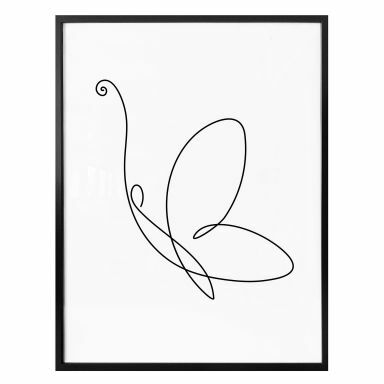 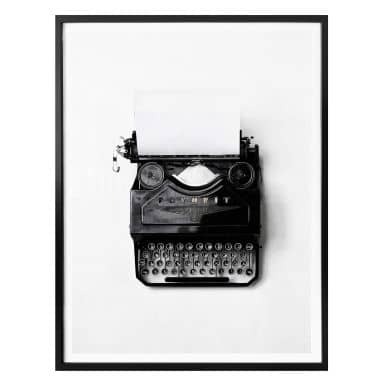 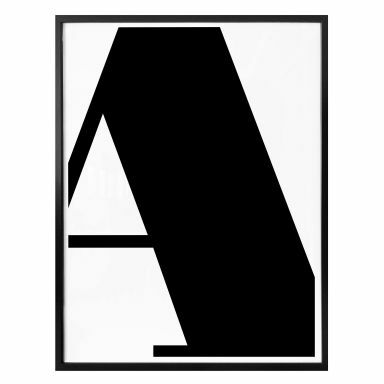 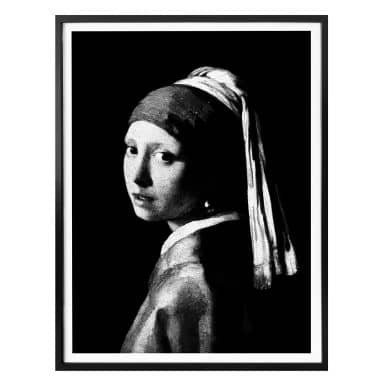 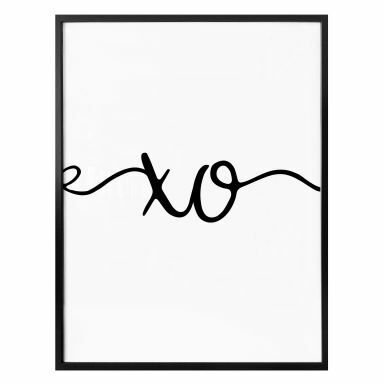 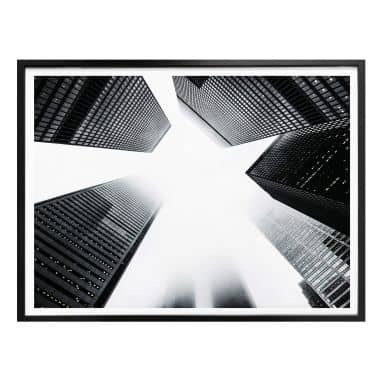 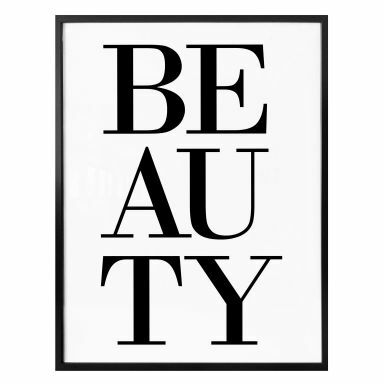 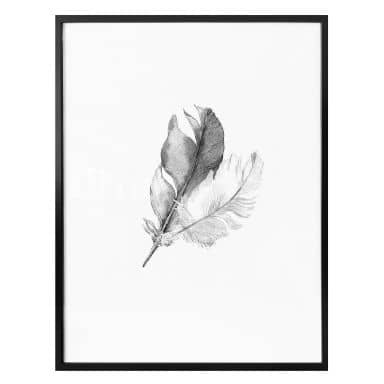 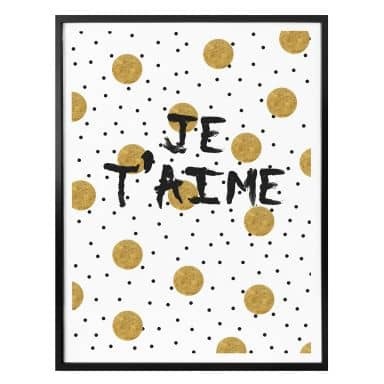 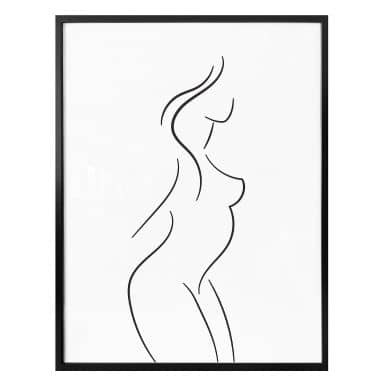 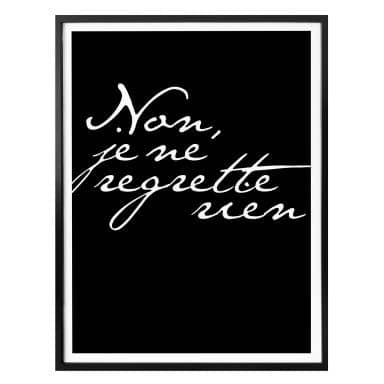 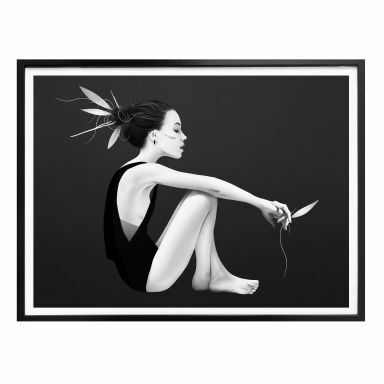 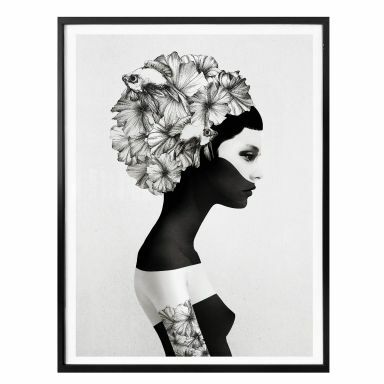 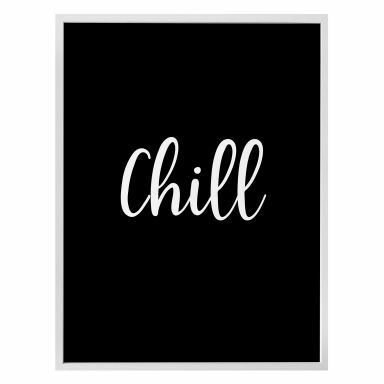 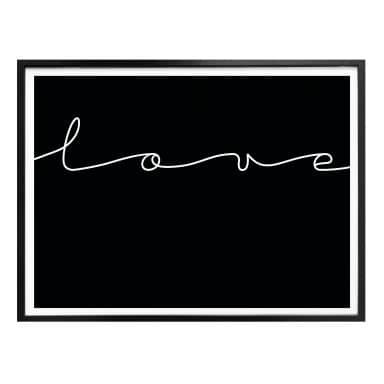 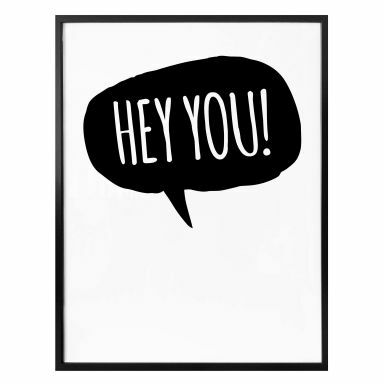 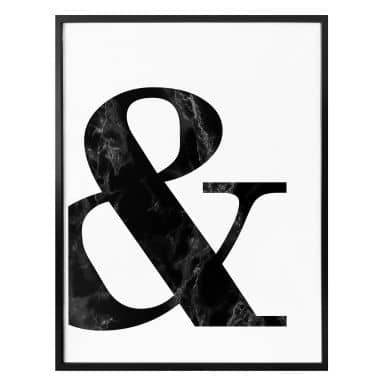 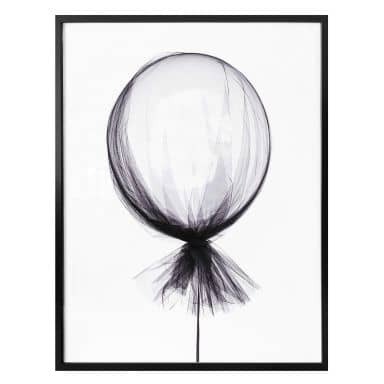 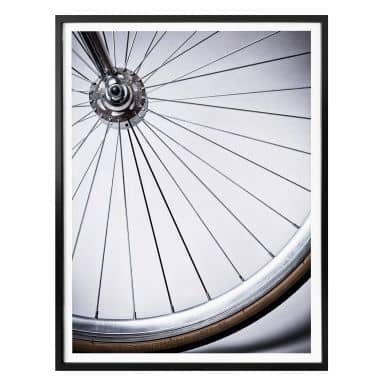 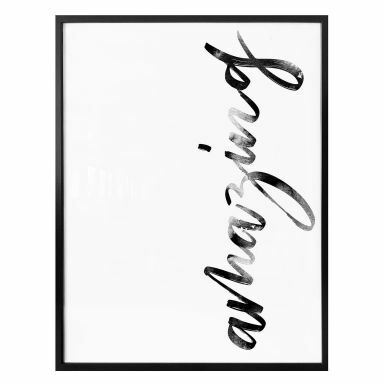 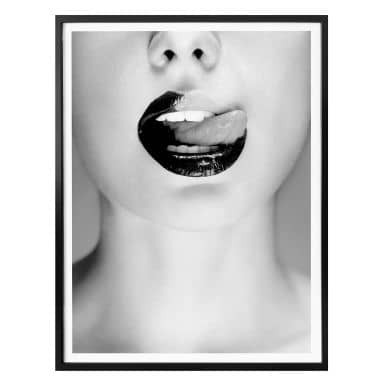 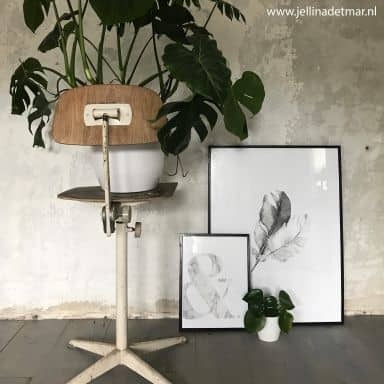 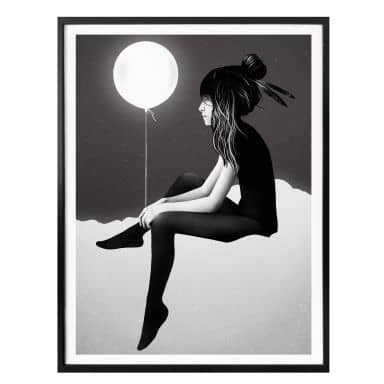 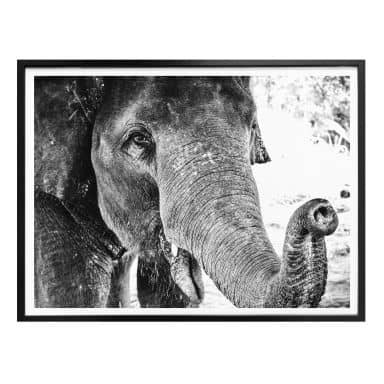 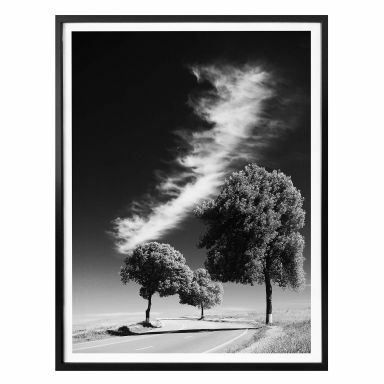 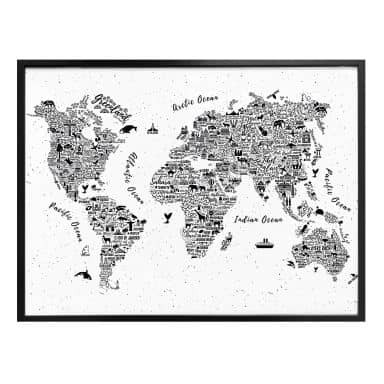 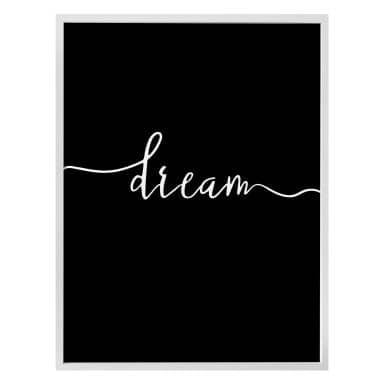 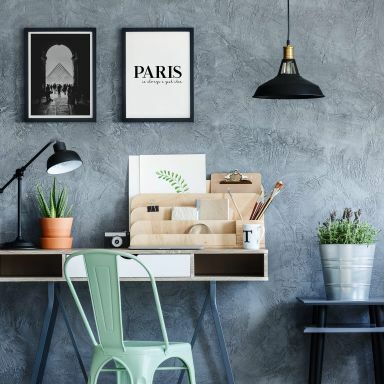 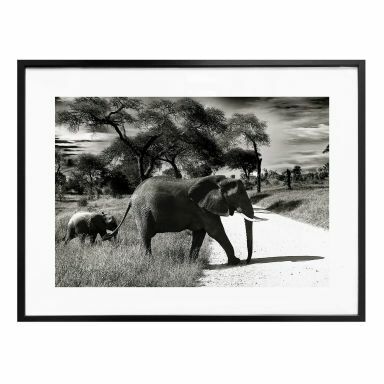 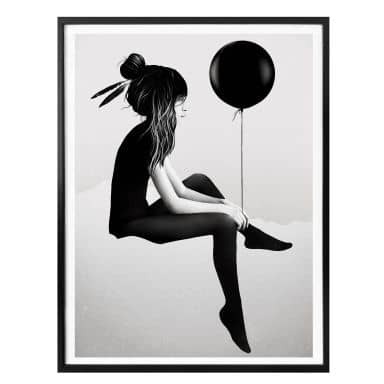 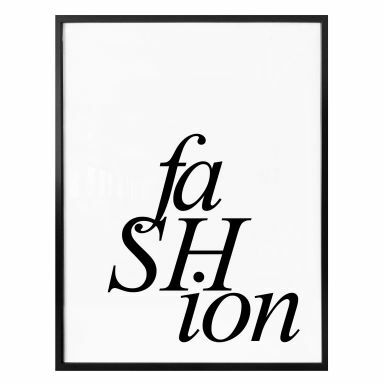 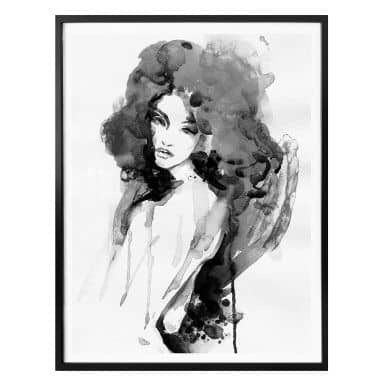 At wall-art you can shop online for the most beautiful black and white posters. 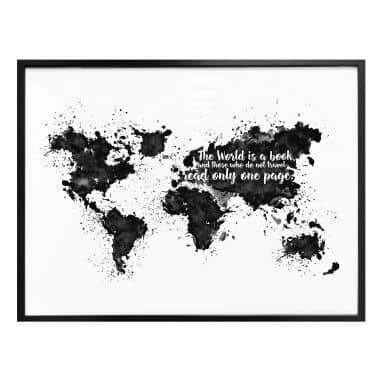 With black and white posters you can never go wrong. 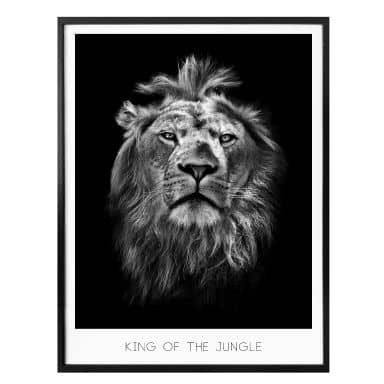 Black and white typography posters, portrait posters, nature posters and posters in various other themes are available in various sizes at wall-art.com. 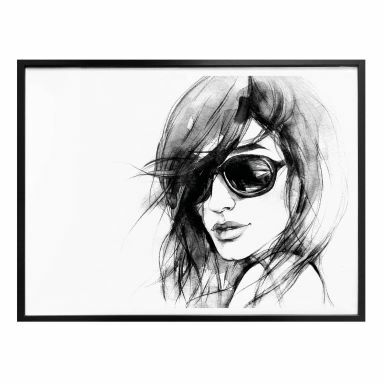 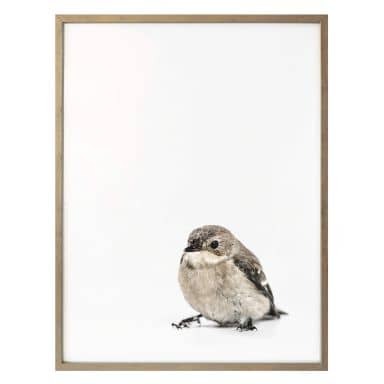 Frames can be purchased separately when needed. 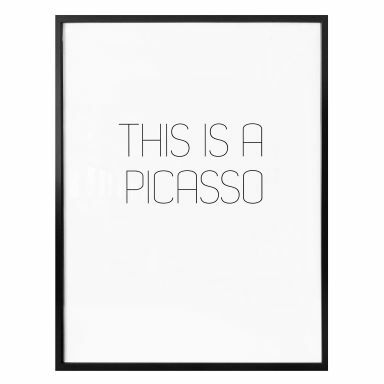 Is this really a Picasso? 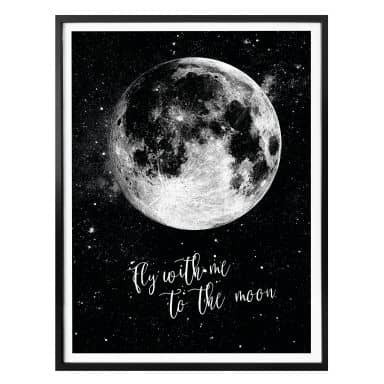 You can't get any further when you never try anything new! Poster Smile! 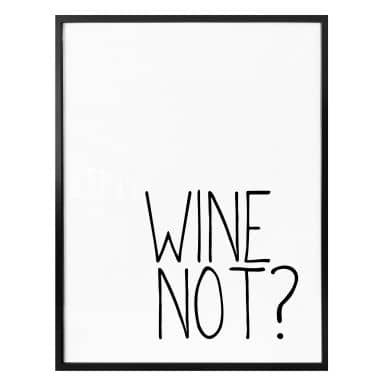 It's time for wine. Is this really a van Gogh? Don't forget to fall in love with yourself! 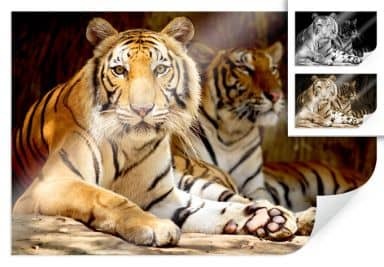 Two beautiful animals to relax! 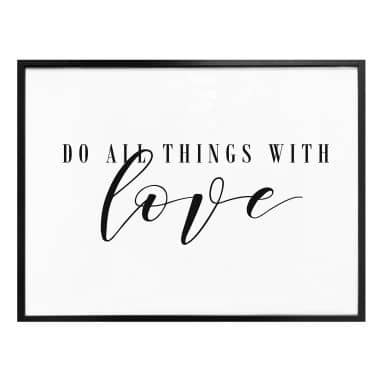 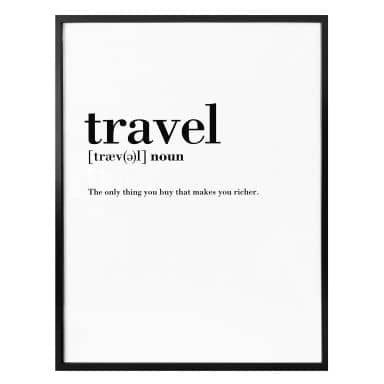 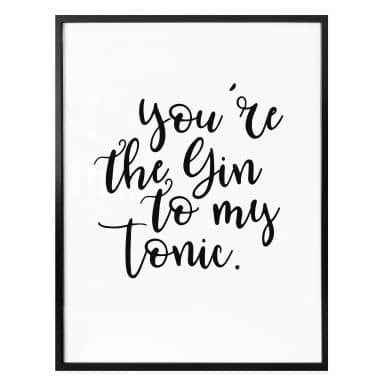 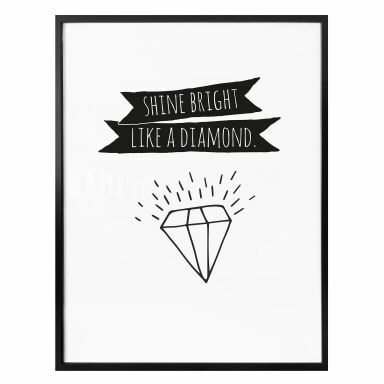 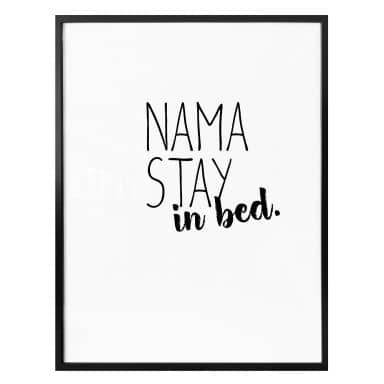 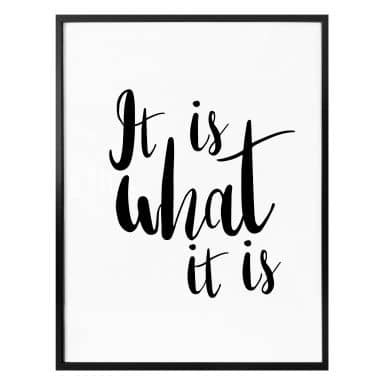 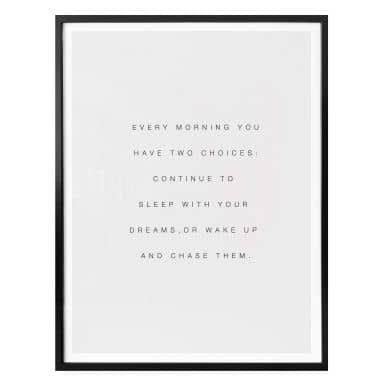 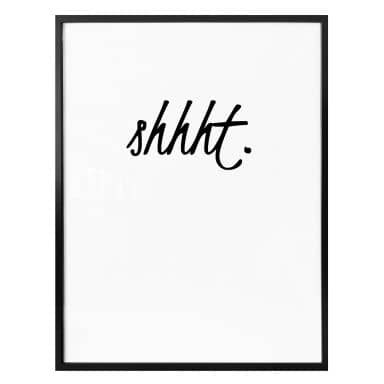 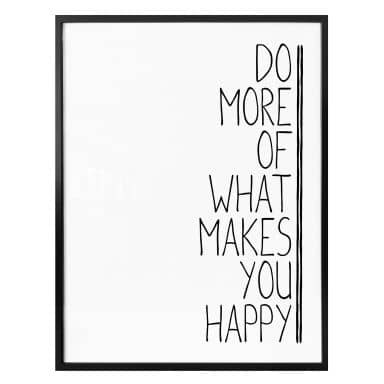 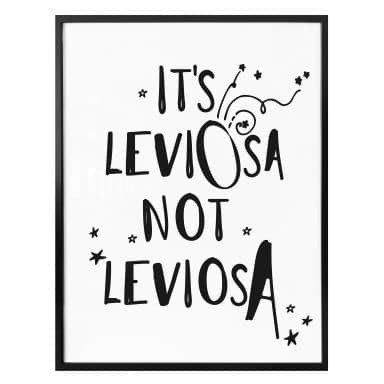 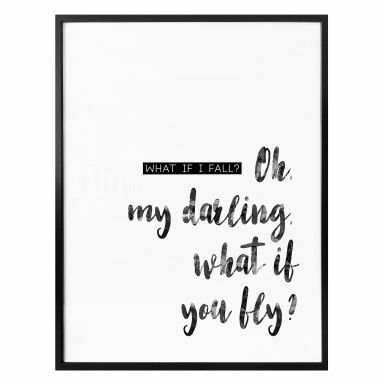 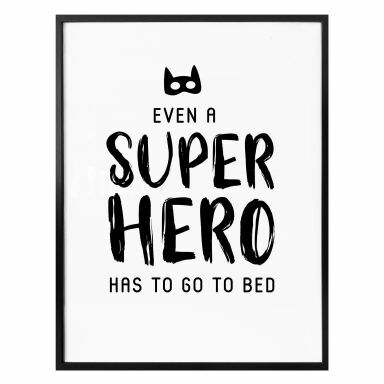 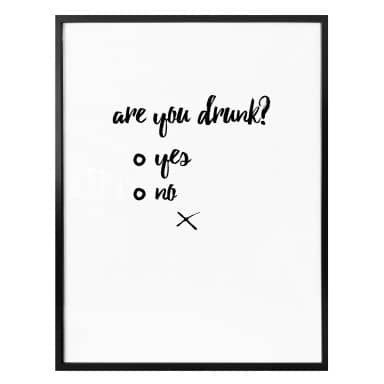 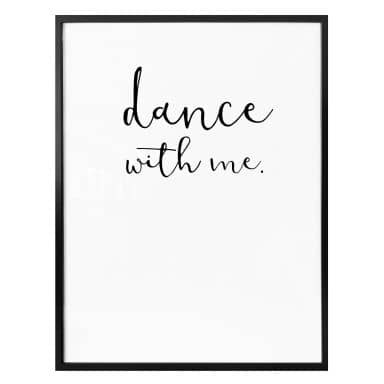 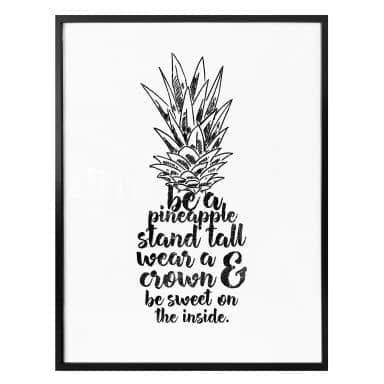 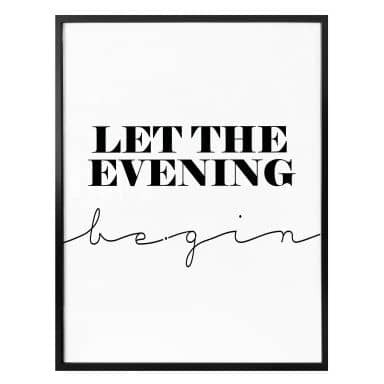 A fabulous quote for anywhere in your home! Life is a party so celebrate!